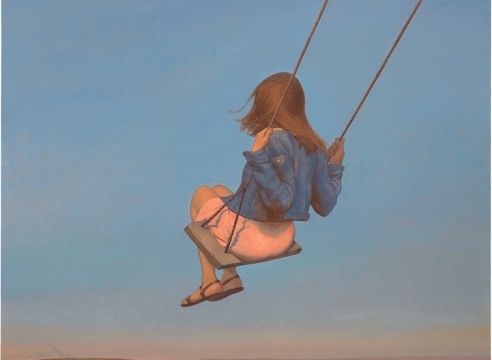 BO BARTLETT (b. 1955, Columbus, GA) received his Certificate of Fine Arts in 1981 from the Pennsylvania Academy of the Fine Arts, and received a certificate in filmmaking from New York University in 1986. 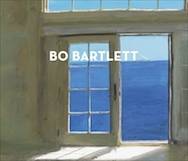 In January 2018, Columbus State University unveiled the Bo Bartlett Center, which features a permanent collection of Bartlett’s work. 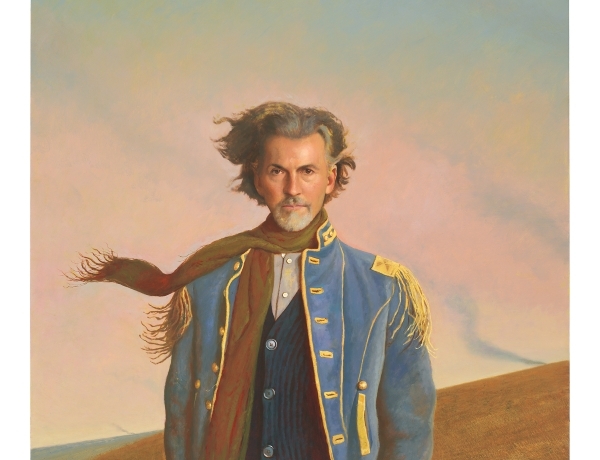 Portrait Gallery, Washington, D.C.; “Best of the Northwest: Selected Paintings from the Permanent Collection,” Tacoma Art Museum, Tacoma, WA; “Perception of Self,” Forum Gallery, New York, NY; “Real: Realism in Diverse Media,” Imago Galleries, Palm Desert, CA; “Thriving in Seattle: A Retrospective,” GAGE Academy of Art, Seattle WA; “private (dis)play,” New York Academy of Art, New York, NY; “Figure as Narrative,” Columbus State University, Columbus, GA; “Solemn & Sublime: Contemporary American Figure Painting,” Akus Gallery, Eastern Connecticut State University, Willimantic, CT; Tacoma Art Museum, Tacoma, WA, and “private(dis)play,” Center of Creative Arts, St. Louis, MO. 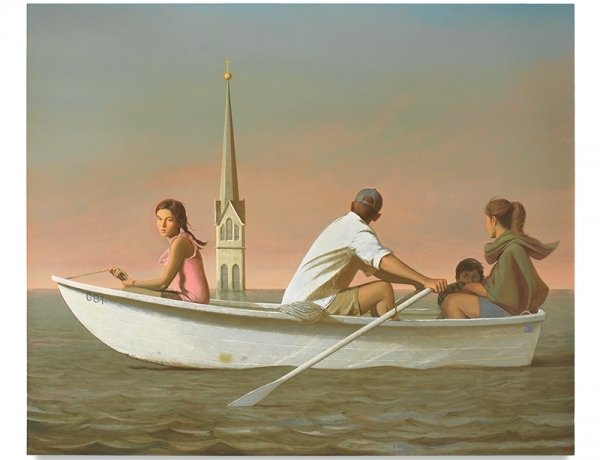 Bo Bartlett brings the narrative painting tradition up to date, merging the historical with the personal.